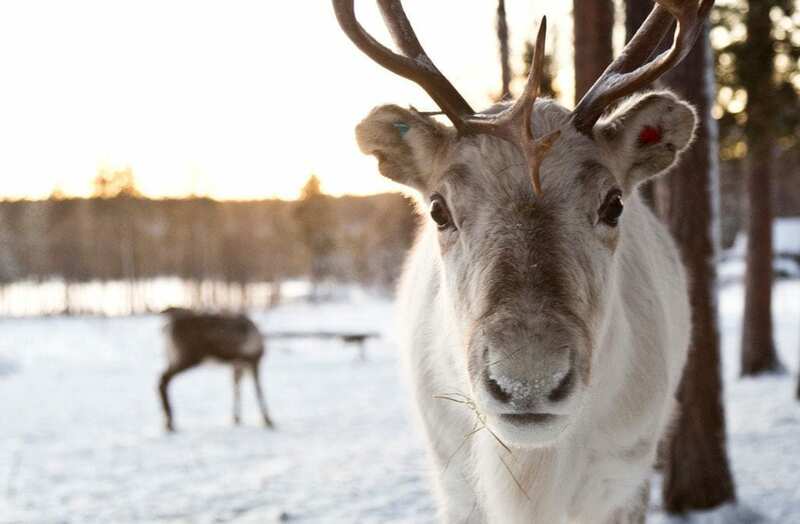 Bordering Russia and Sweden, Finland is a country with its own distinct culture. 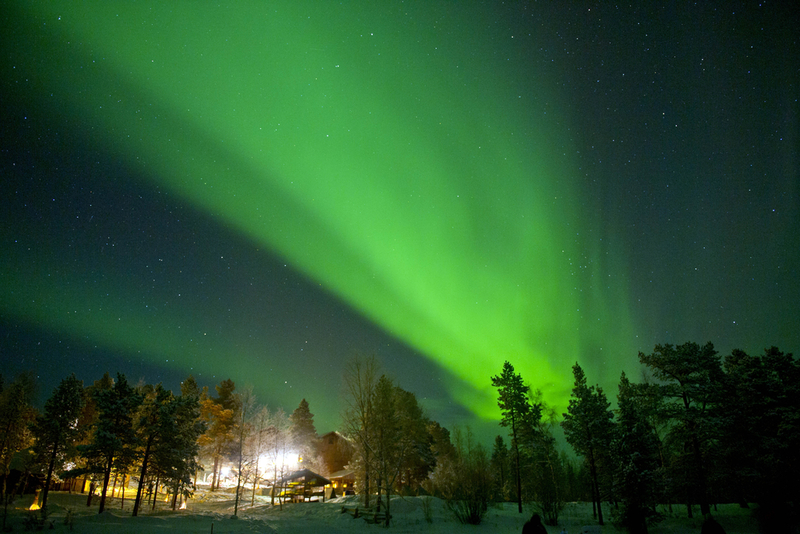 While the north has its own charms, Helsinki is one of the most vibrant capitals in Europe. 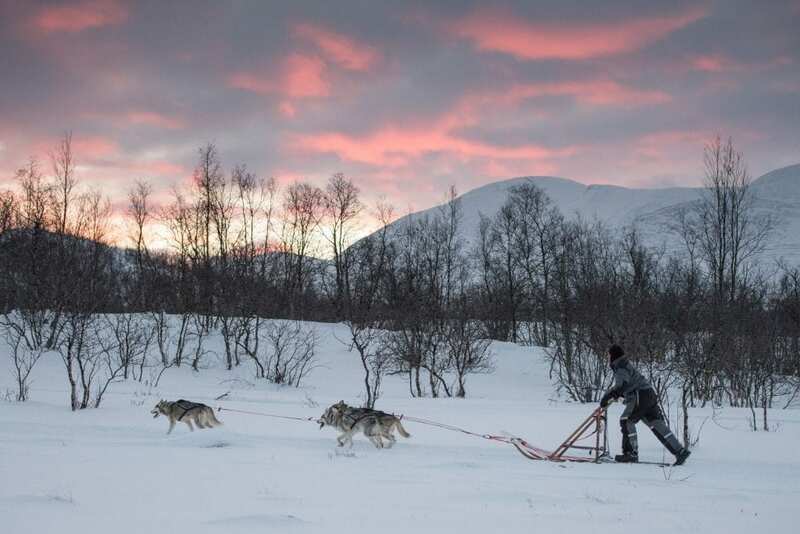 It is hard to imagine venturing to the country without travelling to Lapland in the far north. 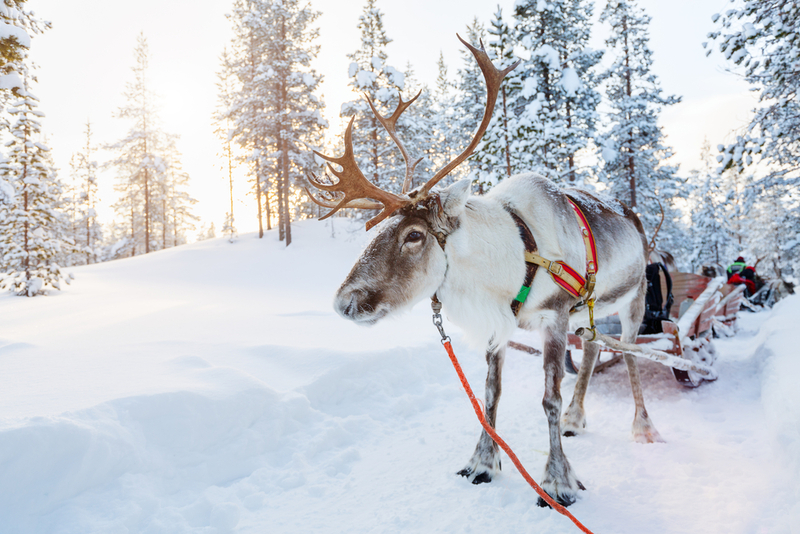 With its own culture and wonderful reindeer this is the ideal place for a winter break, regardless of whether you meet Santa. 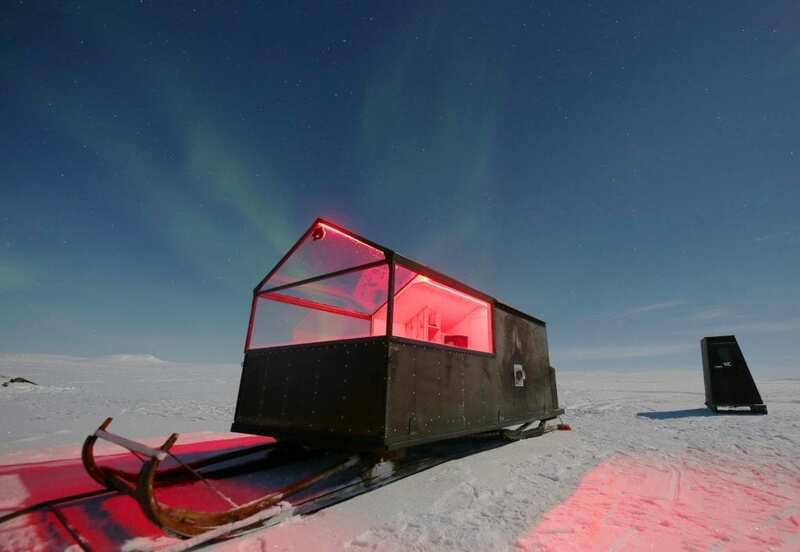 Like Iceland, Norway, Sweden and Scotland, the country offers great sightings of the Northern Lights. 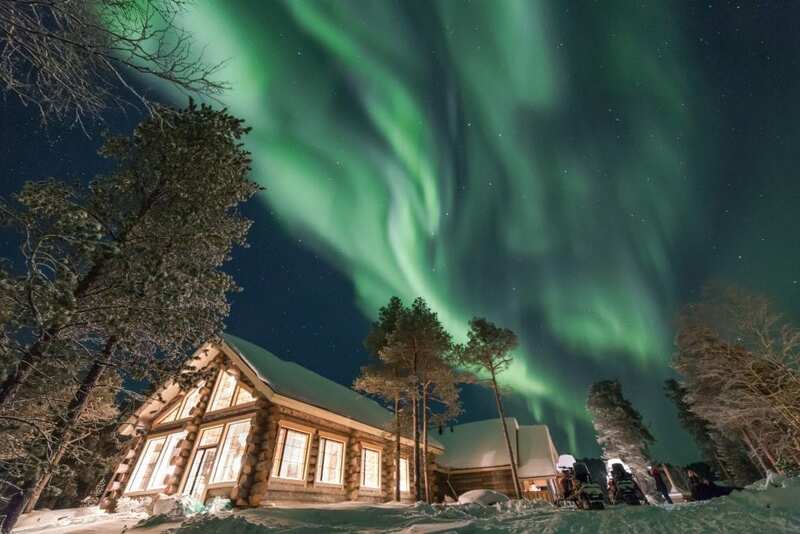 Many tour groups offer trips during winter to see this amazing spectacle. 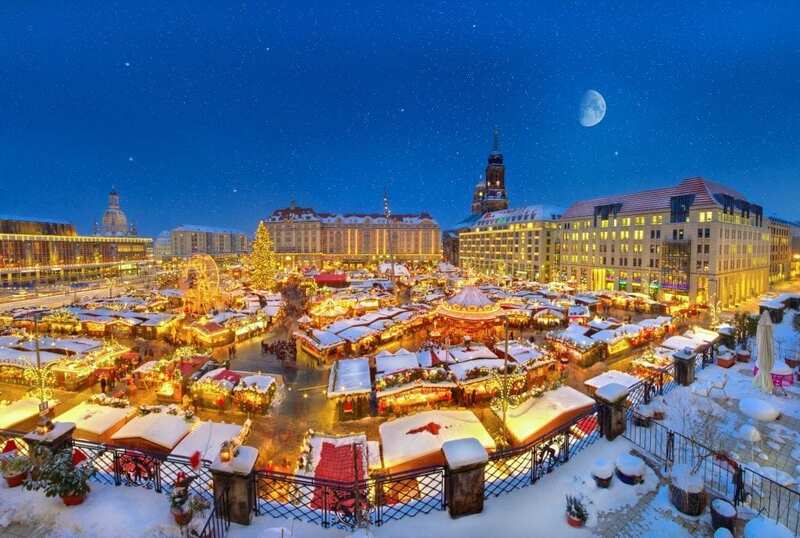 The capital is compact and easily discovered on foot. With less than a million inhabitants but in excess of 300 islands, Helsinki is laid-back but with great bars and restaurants. The time in the country is GMT / UTC + 2. There is daylight saving. If you are looking for accommodation, then perhaps you can have a look at our Hotel Booking Portal. 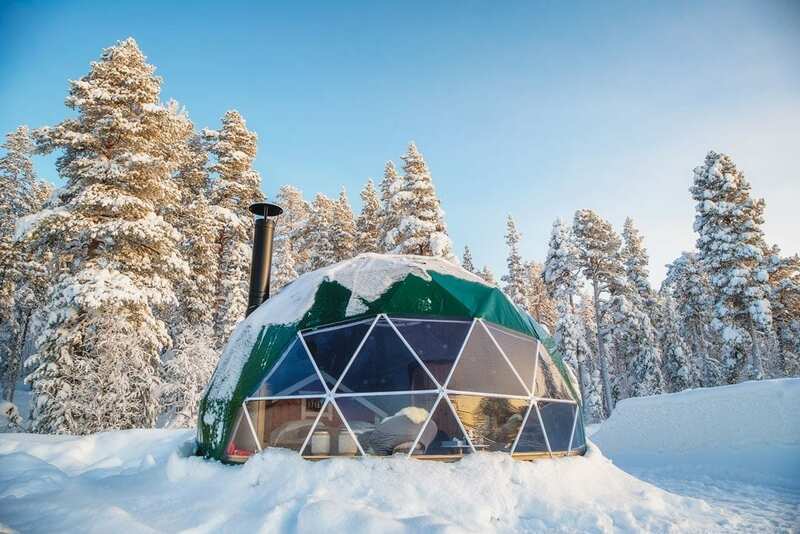 The new Aurora Domes in Jeris, Finland offer a magical overnight experience for those looking to add something extra special to their Lapland holiday.